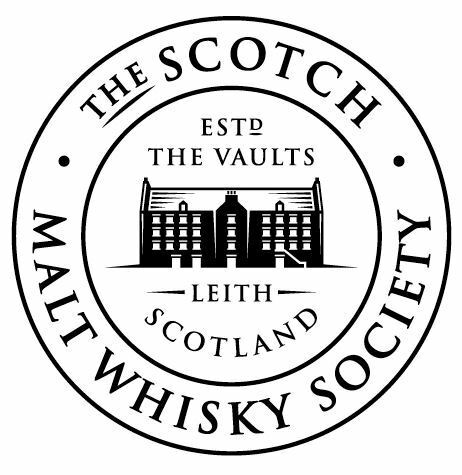 For Scotch Malt Whisky Society (SMWS) members in Japan, the end of November will be really special, and for those who aren’t a member, now’s the time to dig into your pockets and become part of what really is a must-join club for the serious whisky enthusiast. On November 22nd, a commemorative event will be held to mark the launch of three new Nikka single casks as Society bottlings. These are the first Japanese bottlings for almost 3 years, so there’s ample reason to celebrate. There will be two Yoichi single casks - one from 1987, the other from 1994 – and one Miyagikyo single cask from 1999. The 1987 Yoichi is drawn from a first-fill sherry cask; the others from refill sherry casks. They will be offered for purchase to Society members during November, but probably earlier and separate to the regular launch on the 25th. (Delivery will be at the end of the month, however.) Members in other countries can try and purchase them from their chapter in due course, probably with varying degrees of success depending on allocation and competition from fellow-members. Japanese whiskies are available in most corners of the world now, but even as recently as 10 years ago, the situation was very different. 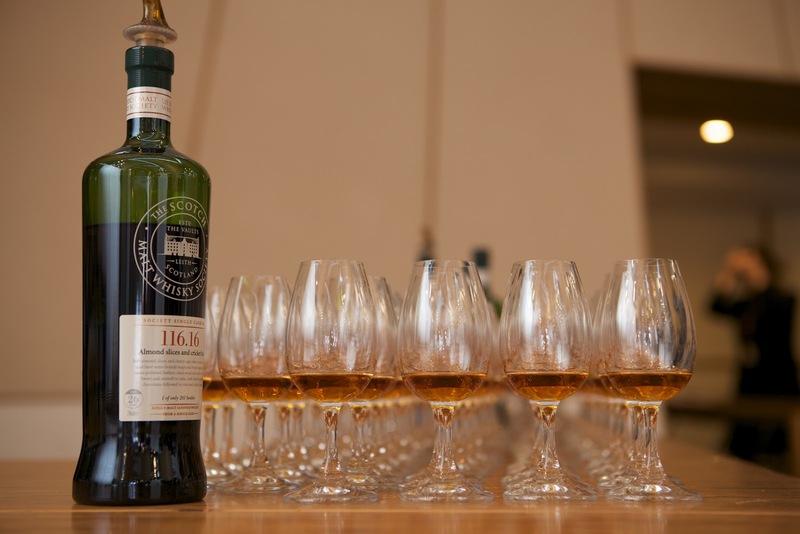 The SMWS was instrumental in making Japanese whisky more widely available abroad. After a Yoichi won Whisky Magazine’s Best of the Best in 2001, the Society started exploring the possibility of adding Yoichi to their list. Richard Gordon, then managing director of the SMWS, managed to make Yoichi the 116th distillery to supply the society with exclusive single casks. Soon after, Suntory’s Yamazaki and Hakushu distillery (no.119 and 120 resp.) and Nikka’s other distillery, Miyagikyo (no.124), followed. Back to the near future: the launch event of the 3 new Nikka single casks for the Society will be held at the 22nd floor VIP Lounge at the Asahi Breweries Head Office in Tokyo from 7 to 9pm, but only 100 lucky people will be able to get in. Tickets for members are 5,000 yen; non-members pay 6,000 yen. This price includes a tasting of the 3 new whiskies led by Tadashi Sakuma, the chief blender at Nikka, plus some smoked foods from Yokohama Kunsei and chocolates by the amazing Toshi Yoroizuka. As if that’s not enough, there will also be a Vaults-style tasting bar – with two additional drams included in the tickets price – with a selection of Society bottlings available, including the 4 new whiskies that will make up the November (regular) new releases. Tickets go on sale at noon today (i.e. 19 October) at the Society’s webshop: www.smwsshop.jp. This promises to be one of the highlights of the whisky year here in Japan. Needless to say, yours truly will be there and we’ll report as soon as we’re back with our feet on the ground after the event. Watch this space.